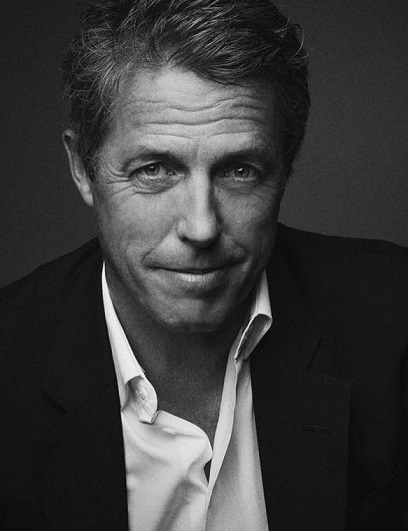 FLORA SANDES HUGH GRANT NICOLE KIDMAN SERBIAN UNDOING WW1 NICOLE KIDMAN AND HUGH GRANT TO LEAD THE UNDOING HBO MINI SERIES! FLORA SANDES ONLY FEMALE OFFICER IN SERBIAN ARMY DURING GREAT WAR TO GET WW1 EPIC BIOPIC! NICOLE KIDMAN AND HUGH GRANT TO LEAD THE UNDOING HBO MINI SERIES! FLORA SANDES ONLY FEMALE OFFICER IN SERBIAN ARMY DURING GREAT WAR TO GET WW1 EPIC BIOPIC! disaster, and horrified by the ways in which she has failed to heed her own advice, Grace must dismantle one life and create another for her child and herself. In the light of recent armistice centennial here's a very poignant project: Mad As Birds Films will turn FLORA SANDES story into a film following the only British woman to enlist as a soldier and fight on the frontline in the First World War. It is based on Louise Miller’s book A FINE BROTHER which tells how she fought alongside the heroic Serbian Army for the Allies after moving from Victorian England to the trenches of Serbia! FLORA SANDES joined the ambulance unit and with a group of 36 women set off for Serbia to try to aid brave Serbs who were dying in hundreds of thousands under Austro Hungarian guns and also from typhus outbreak. After that she joined the Serbian army as a private thanks to her impressive riding and shooting skills. She rose through the Serbian ranks as the only female officer in Serbian Army and was seriously wounded by a grenade in hand to hand combat. Her injuries put an end to her combat in the war but she remained near the front line to run a hospital. Later on she also wanted to fight for Serbia in WW2 but was interned by Germans. She received many medals from Serbia and is still fondly remembered there as a national heroine and a street in Belgrade is named after her.